Proceeds support Pixie Park member parties (i.e. Halloween) and park maintenance as well as the Marin Art & Garden Center; For more information about the Spring Fair, please visit PixiePark.org. Spring has sprung at the Marin Art and Garden Center and Pixie Park’s Spring Fair is about to bloom. In fact the Fair has blossomed at MAGC each year for the last 56 years making its occurrence almost a rite of spring. 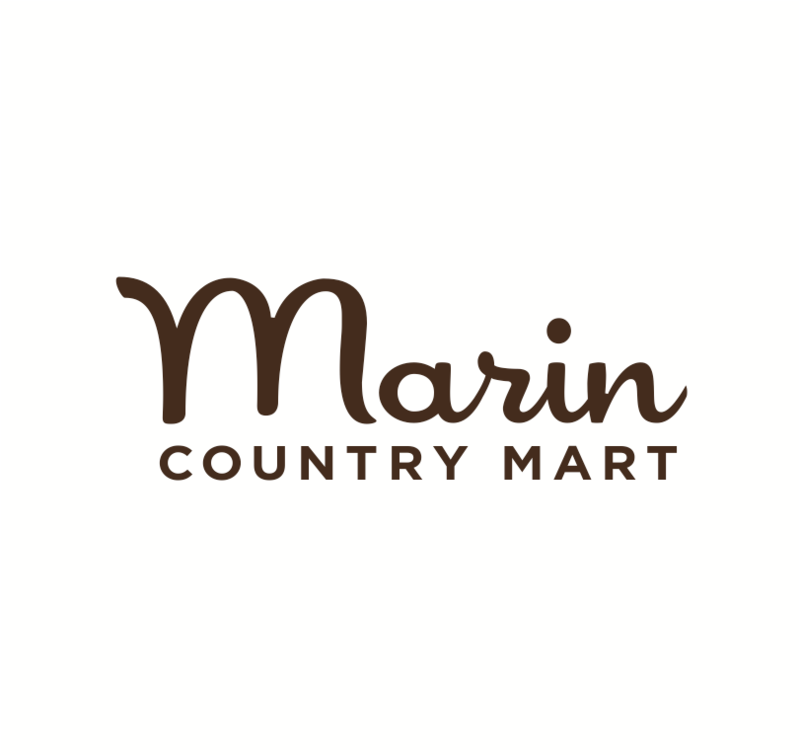 While many generations of Marinites have enjoyed the Spring Fair, you don’t have to be from Marin to soak in its nostalgia. Kids of all ages are welcome to step back in time and explore the Fair’s Candy Land, Autopia, and Tot Town. The fair also offers families rides on an old-time train, storytelling performances, and a petting farm. Admission is free so there is really no reason not to make Pixie Park’s Spring Fair a new family tradition. Perched atop the beautiful grounds of the Marin Art and Garden Center lies Pixie Park, a co-op playground for children under six. Pixie Park has been Marin’s playground for over 60 years and is one of the only gated play parks in Marin County. This means entering and exiting the park requires a special Pixie Park key. The key ensures children will not be to leave the park without their adult’s knowledge. At Pixie Park, parents and grandparents can relax knowing their kids are in a safe and beautiful environment and kids have the freedom to independently explore.